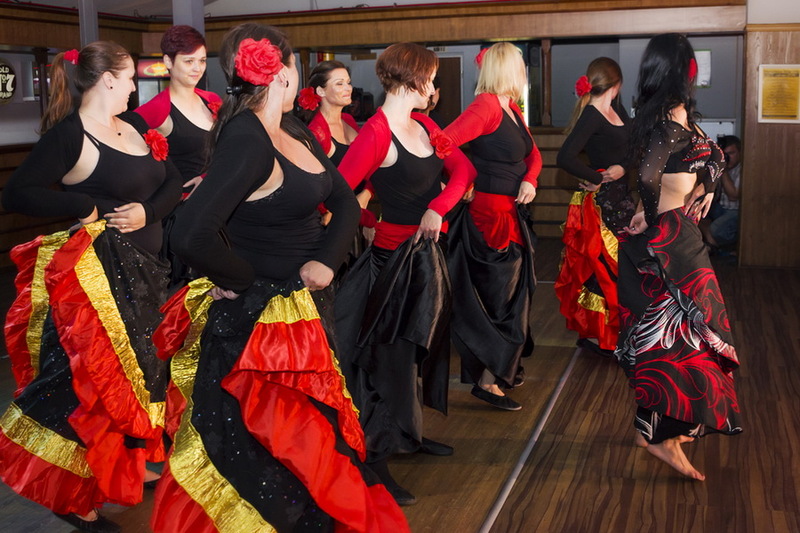 This style combines flamenco with oriental moves. 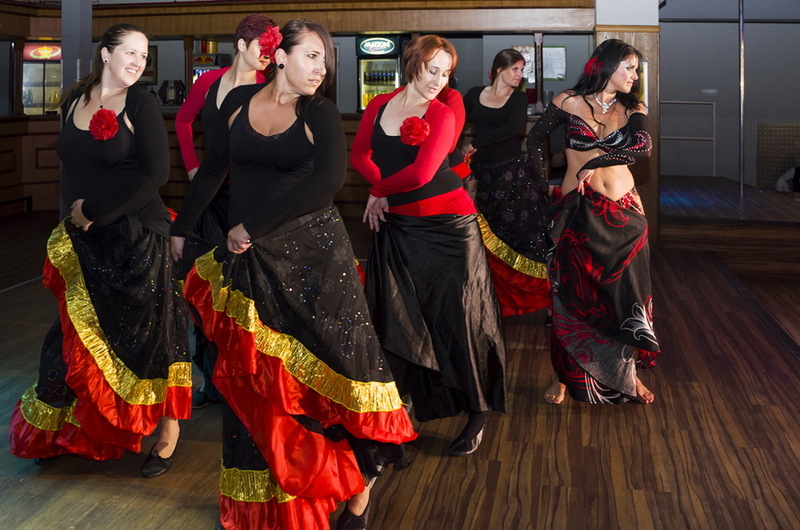 Rhythmic and lively dance, intertwined with graceful feminine movements. 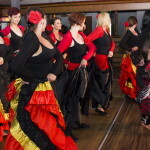 The arabic flamenco combines lively flamenco with the finesse and technique of Oriental dance. 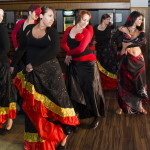 Beautiful connection of flamenco postures with positions, arm and hip movements typical for Oriental dance.